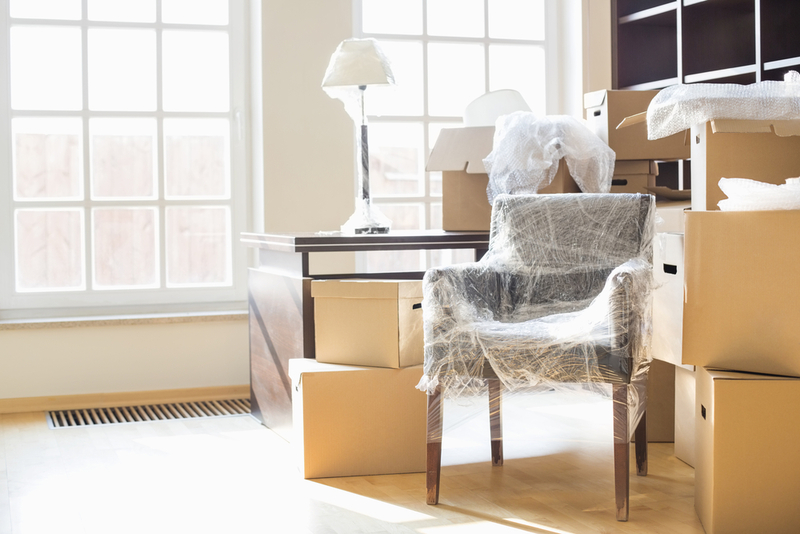 Whether you’re downsizing or are looking for a place to keep seasonal items, there are many reasons to consider renting a storage unit. However, if you have never utilized one before, you may wonder what size space to get. The guide below offers advice for selecting the best self-storage solution for you. Start by considering how much money you’re willing to spend and for what amenities. Some storage facilities, for example, offer climate-controlled units and alarmed doors to better protect your belongings from the elements and potential vandals. That peace-of-mind might be worth more than a few extra feet of space. If you’ve used a truck to transport the items before, you'll know that the unit should have approximately the same dimensions. However, since moving vehicles are often tightly-packed to reduce the risk of shifting during transport, you might also want something bigger, which would allow you to create aisles between the rows of boxes and furniture for easier access. Many storage facilities offer unit-size guides that not only tell you the dimensions of their available units but also what approximately can fit there. A unit that’s 10’x10’, for example, will roughly fit a one-bedroom apartment and one or two appliances. In contrast, a 20’x60’ storage unit will comfortably fit commercial trucks and RVs. If you are looking for a clean, secure place to store your belongings, contact East “O” Street Self Storage in Lincoln, NE. Their self-storage units come in sizes ranging from 10’x10’ to 20’x60’ with advanced security technology, including individual alarm systems. Temperature-sensitive items can be kept warm throughout the winter with their optional gas heating. Call (402) 489-0134 to ask about availability or view their moving guide online for additional tips.